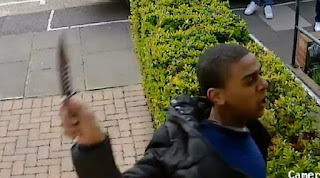 London Wake-UP Call after terror attack 7 killed and several injured. 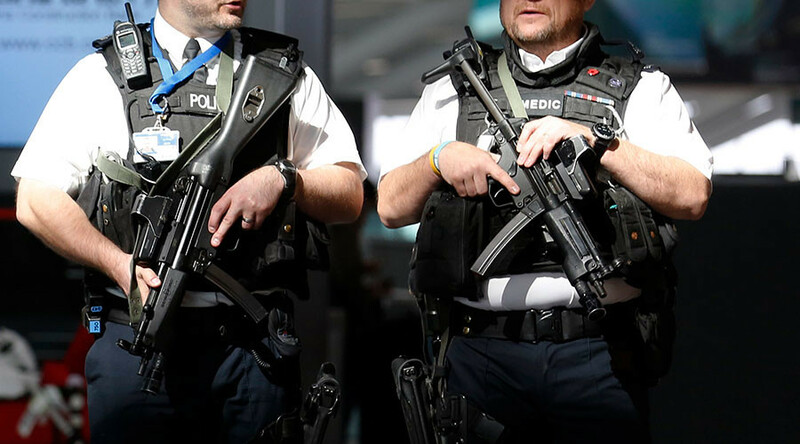 This became a routine after many attacks in London and other places that refuse to act against terrorism, bringing fear to those that don't understand the agenda, British government refuse to admit perhaps the lack of responsibility towards the British citizens by NOT dealing with the problem from the begging. Now the British people have to watch their shoulder and live in fear everyday, that's just one of the manipulation Technics the government uses to take over control the situation by allowing this situation to escalate and then take action towards citizen freedom and lives for the right cause and citizens safety. The Agenda is going to be complete by the end of the year 2017 and will initiate a new ERA 2018 many of the population will not realized the transition due to the fact their are too busy afraid living in fear also too worry watching over their shoulders "TOO BUSY TO SEE" that's how the agenda works almost like a MAGIC TRICK watch this hand while the other is pulling the cards. Watch the local media how they react to a specific place the places that matter most. Don't be fooled by the media the truth is that's the agenda is been moving to globalism and NWO. ISIS was a creation by federal and private sectors to manipulate the world and bring instability to middle East. 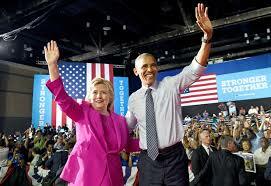 The Democratic party is desperate and afraid of what Donald J Trump can do to Hillary Clinton campaign that Fail to delivery significant changes yesterday in the National Democratic convention ! Russia indeed have significant amount of information about Hillary Clinton scandal emails, Vladimir Putin don't like Hillary Clinton, he completely despise her And blame her for the opposition protest that took place back in 2011 saying that secretary Hillary Clinton states that it was a unfair election for Russia, ever since that statement Putin have been upset with Clinton claiming that she was supporting regime change against him personally! 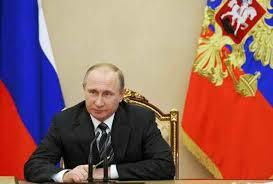 Both in the policy and personal Vladimir Putin despise Hillary Clinton, and Vladimir Putin might at this point Republicans best friend. 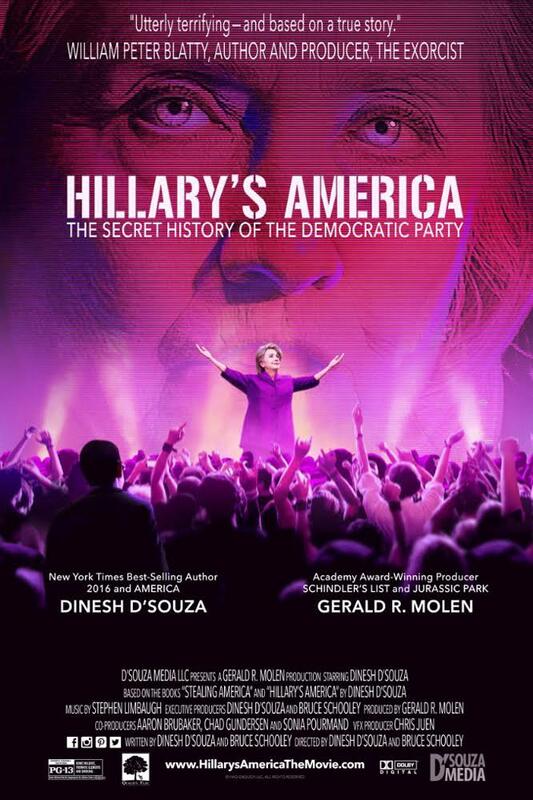 Dinesh D'Souza is the responsible for produced a "Hillary America"The movie, which according to the producer and writer is a victory!! because expose the true about the Democrat from the beginning all the way to Hillary Clinton. More information about the movie is available in the website www.hillarysamericathemovie.com ! 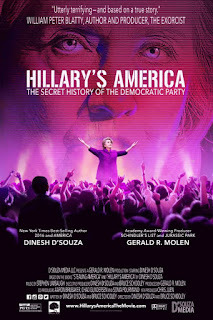 The movie will be available in more than 1500 theater across the US, "go see the film opening weekend it's a little secret about movies that the fate of all depends upon opening weekend " said D'Souza. Hillary Clinton once more managed to escape from prosecution and allegations due to her miss handle emails. Hillary Clinton will never admit her mistakes because that is not a positive fact for her campaign for the next presidency election, she continues to support Obamacare and he's administration which lead ASA to a miserable and bad position in the world. Obamacare has been destroying USA economy and the American people are tired of he's in administration, The polls clearly show Donald Trump it's leading by far and every aspect over Hillary Clinton which The media insist to tell in the news that she's leading the polls, The American people are tired of democrat party and Obama has been the worse president in America history not only economically but also made America vulnerable and weak! 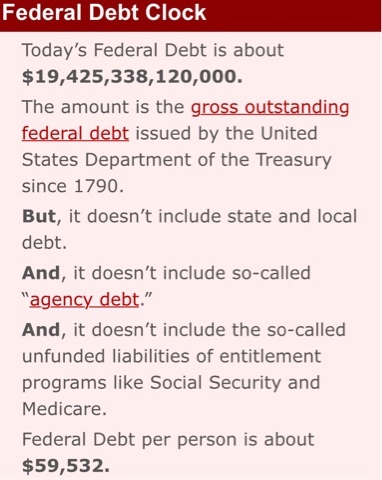 According to the Federal reserve and the us government this year along we will surpass $22 trillion by the end of the election, if Hillary Clinton wins this number could double in four years because she insist to support Obama Administration and policies that is a absurd and gun law control.